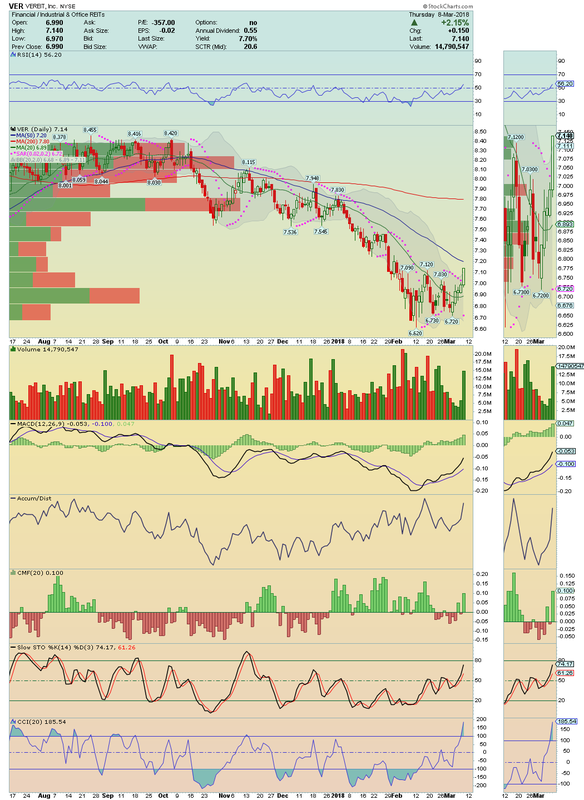 VER --->>> We have here a nice Bottom Bounce in action with strong positive divergences on chart! A break above it's 50 Moving Average could open the door for a nice squeeze. MIC --->> Is building Momentum for a bounce which could be hard once it is trading under oversold conditions! 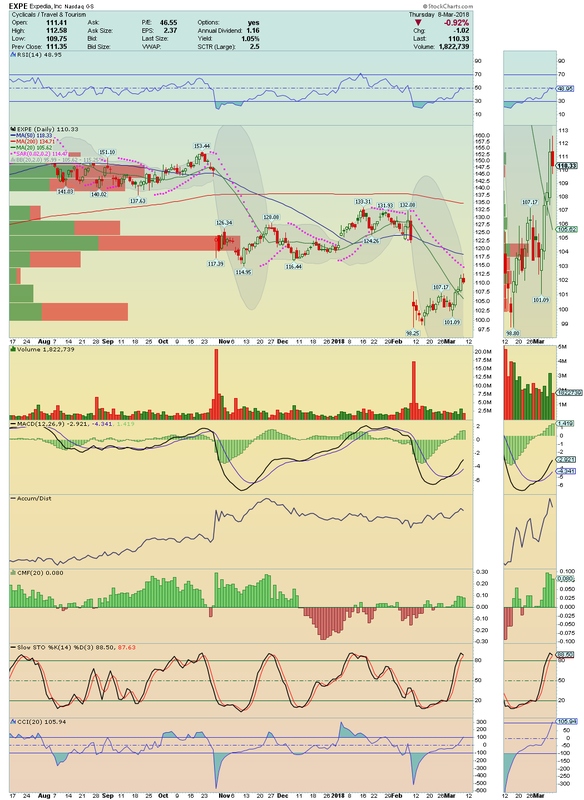 Chart is showing positive divergences! On watch! EXPE --->>> Bought some on this consolidation with initial target it's 50 Moving Average! 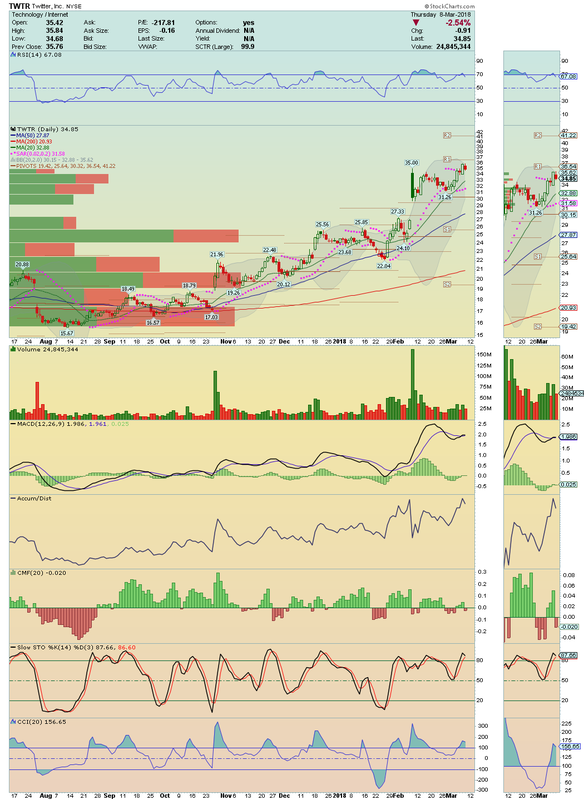 Take - Two Interactive Software, Inc.
TTWO ---->>> Important breakout ahead to watch! Could start a move towards new Highs. 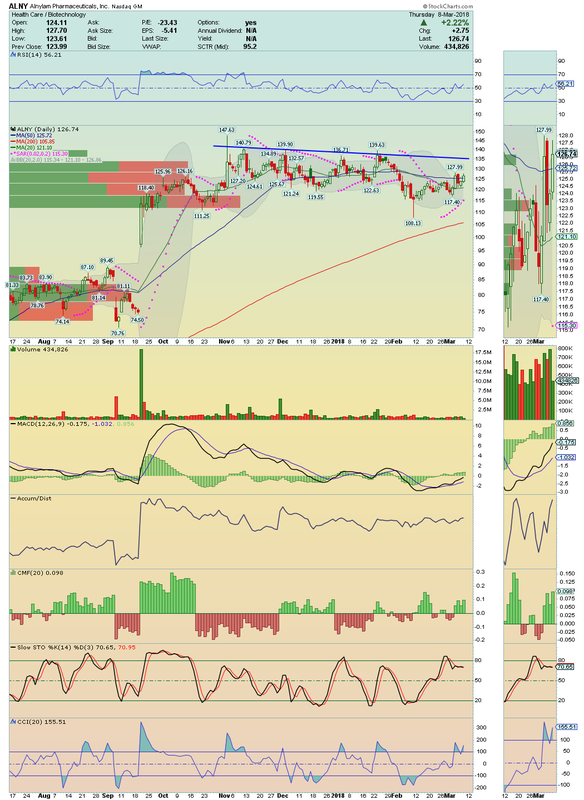 ALNY ---->>>> Trend Line resistance break on watch! Another one that could provide us a great swing trade towards new Highs. 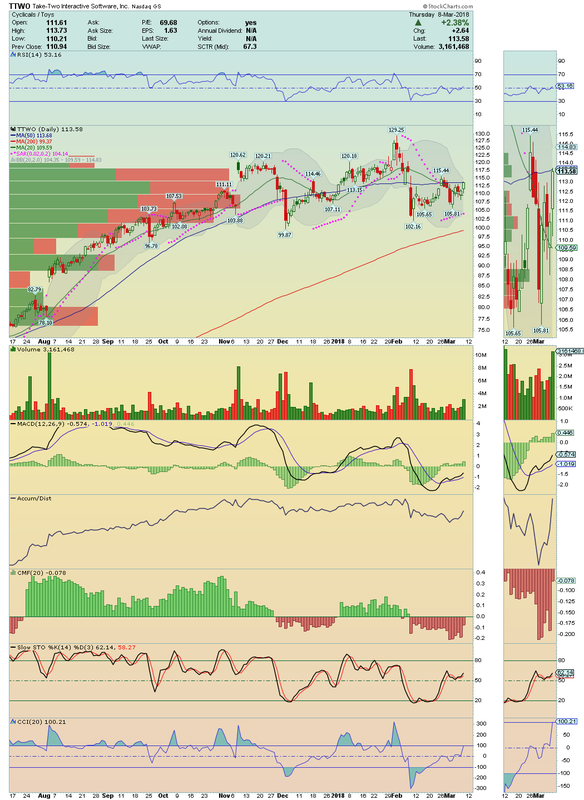 TWTR --->> Made a deep breath before the big squeeze towards $40.00's! Resistance should be tested today.